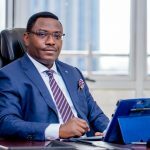 A Nigerian business news blog is allegedly trying to blackmail Keystone Bank and it Managing Director,Obeahon Ohiwerei, recently. 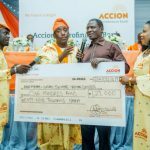 Information filtering in revealed that the business news blog and its publisher (names withheld) recently strategised their plots to blackmail Keystone Bank Limited and its managing director/CEO, Dr. Obeahon Ohiwerei. 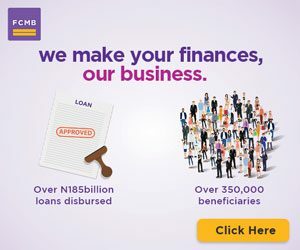 According to sources close to the bank, the publisher of the blog had contacted Keystone Bank demanding a whopping N40 million to ‘kill’ purported stories which was discovered to be a fabrication of lies and allegation against the financial institution and its managing director/CEO. The publisher was told point-blank that the bank could not afford such amount of money. It was learnt that the publisher whose name starts with a ‘O’ and blog name starts with a ‘P’ was undaunted in his plan to obtain from the lender and its leadership. He therefore quickly pegged down his demand to N15 million, a negotiation which the bank also declined immediately. Angered that his plot to blackmail the bank was becoming unsuccessful, the publisher threatened to publish the false stories to rubbish the bank and its CEO. When contacted, a staff of the bank who doesn’t want his name in the print confirmed the story. According to him, after building its reputation to its present standard, Keystone Bank will not succumb to cheap blackmails or any blackmail for that matter. “We are waiting for him to make good his threats. 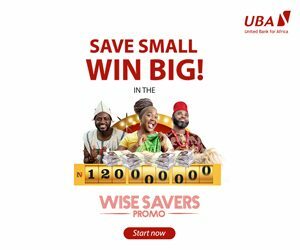 I can assure you that the bank will not hesitate to use all legal means to seek redress as a deterrent to other unscrupulous elements out there,” he said.